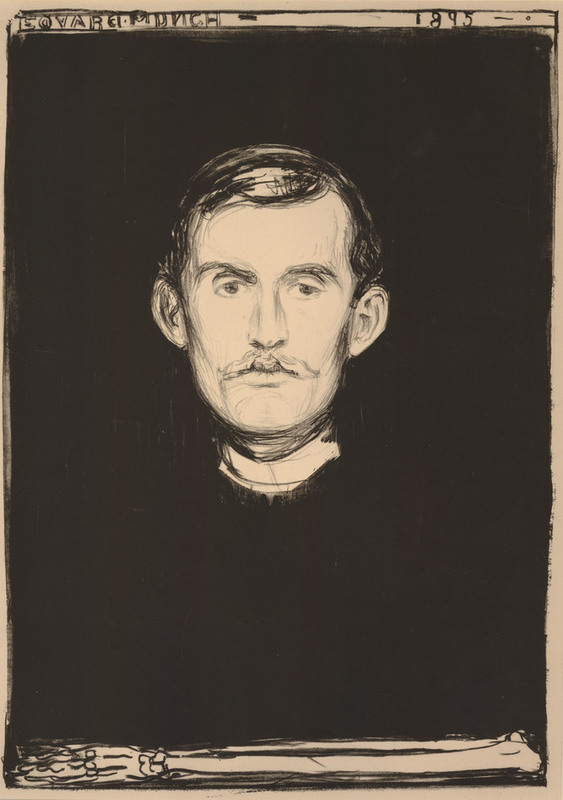 This April, the British Museum will present a major new exhibition on the work of Norwegian artist Edvard Munch (1863-1944). 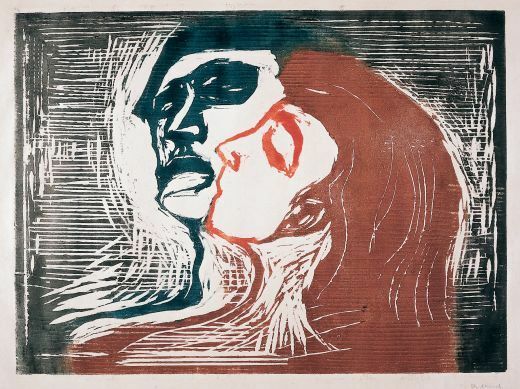 Edvard Munch: love and angst will focus on Munch’s remarkable and experimental prints – an art form which made his name and at which he excelled throughout his life – and will examine his unparalleled ability to depict raw human emotion. 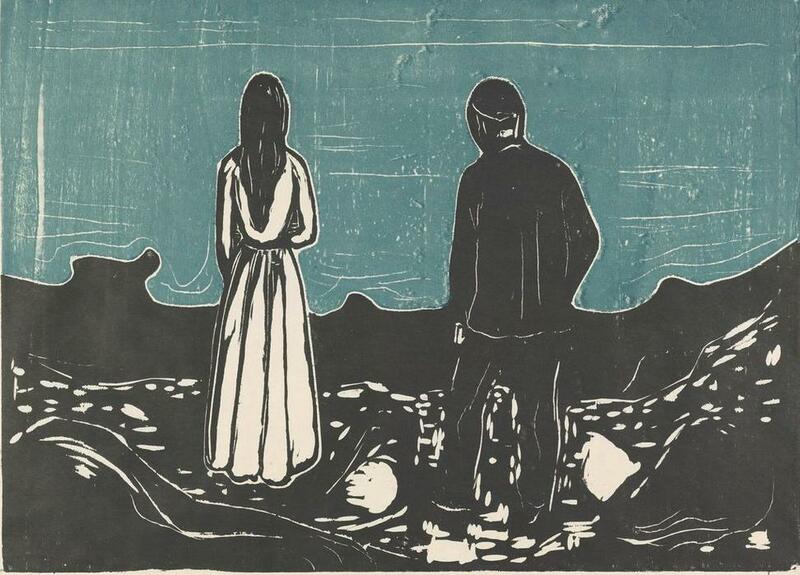 It will be the largest exhibition of Munch’s prints in the UK for 45 years. 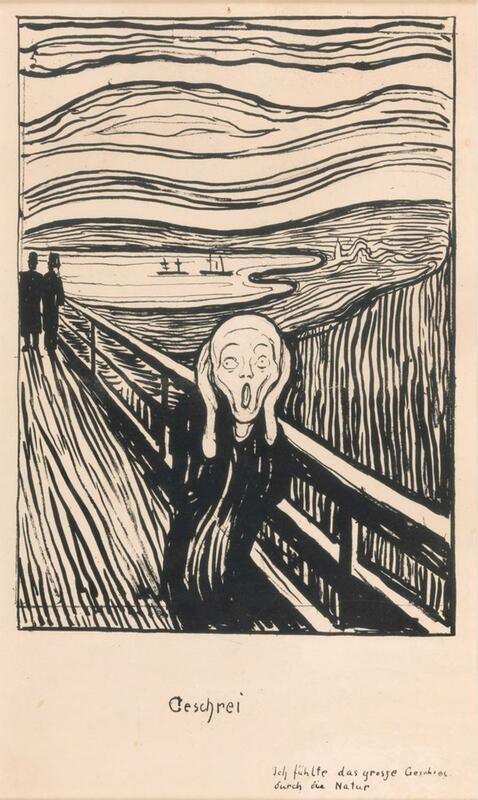 A major highlight of the exhibition will be Munch’s The Scream which is one of the most iconic images in art history. 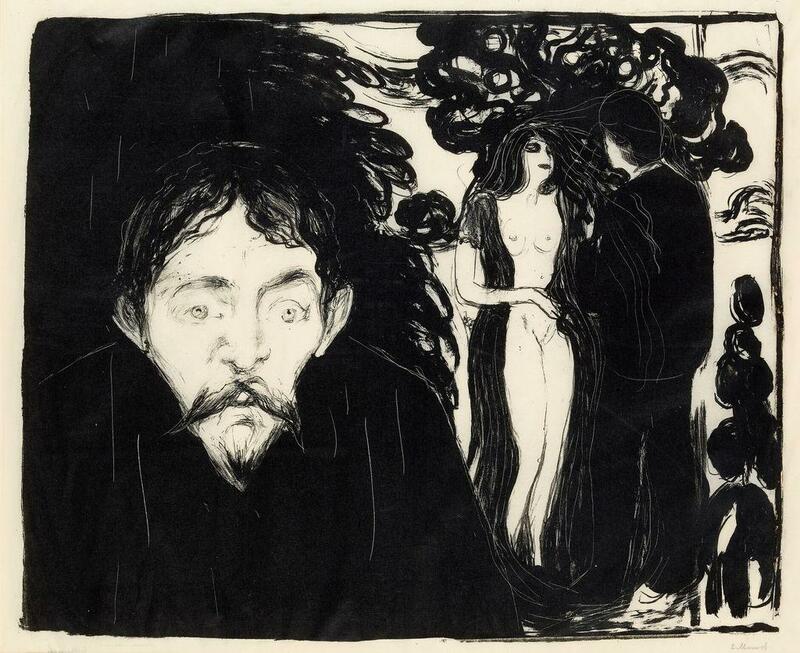 The British Museum will display a rare lithograph in black and white which Munch created following a painted version and two drawings of the image. It was this black and white print which was disseminated widely during his lifetime and made him famous. Few copies survive and this will be the first time any version of The Scream will have been on show in the UK for a decade. and Head by Head which is a stunning print representing the complex relationship between human beings. The exhibition will also show how Munch’s artistic vision was shaped by the radical ideas expressed in art, literature, science and theatre in Europe during his lifetime. 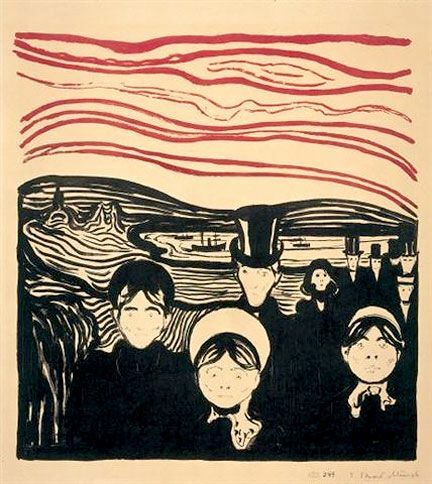 His most innovative period of printmaking, between the 1890s and the end of the First World War, coincided with a great period of societal change in Europe which Munch experienced through constant travel across the continent on the vast rail network. The exhibition will pay particular attention to three European cities that had major influence on him and his printmaking – Kristiania (Oslo), Paris and Berlin. A small selection of Munch’s personal postcards and maps will be used to give a flavour of Munch’s journeys. Edvard Munch is regarded as one the greatest artists of the early 20th century, and was a pioneer of modern art. Born near Kristiania (today’s Oslo) in 1863, his childhood was plagued by family death and illness. His later life saw him lead a bohemian lifestyle and was marked by frequent tumultuous love affairs. Two key sections of the exhibition demonstrate his passion, but also his fear, of women. He was deeply influenced by contemporary ideas, thinkers and artists including Max Klinger, Friedrich Nietzsche, Sigmund Freud and Henrik Ibsen and his work would go on to influence many other artists both during his lifetime and after his death in Oslo in 1944. A number of works by other artists will be displayed here to highlight these links. 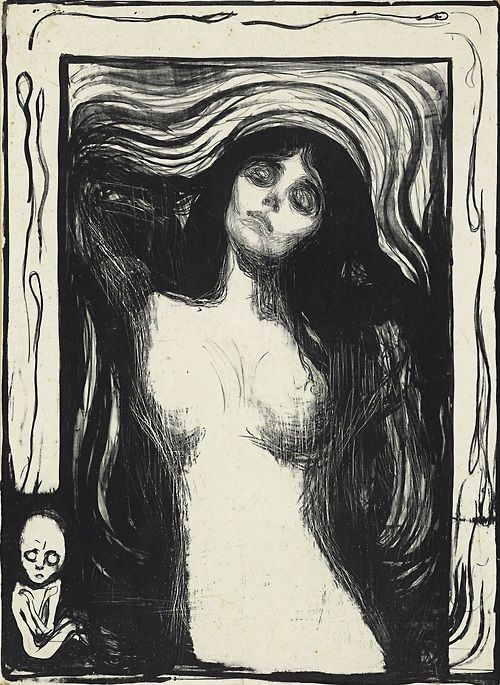 This will be the first exhibition the British Museum has ever dedicated to Munch and visitors will be able to discover his vast body of remarkable work and the culture and society that influenced it.